Today the Italian Health minister required that the authorization of the cultivation of GM maize (technical name Mon810) should be immediately suspended in Italy and all other European countries. This is a reaction to a scientific report by the Italian Agricultural Research Council (CRA) about the insecticide producing GM maize. 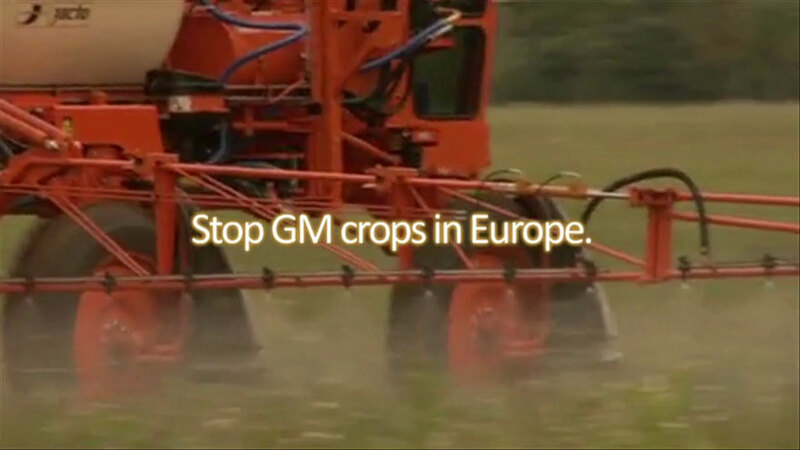 This announcement moves Italy closer to the bans of the GM maize from seven other European countries (Austria, France, Germany, Greece, Hungary, Luxembourg and Poland), and it is the result of the Italian public rejection which unites farmers , consumers, environmentalist from all the country. Continue reading >> "Italian Health minister demands ban of GM maize"